Valorena Online, L.L.C. 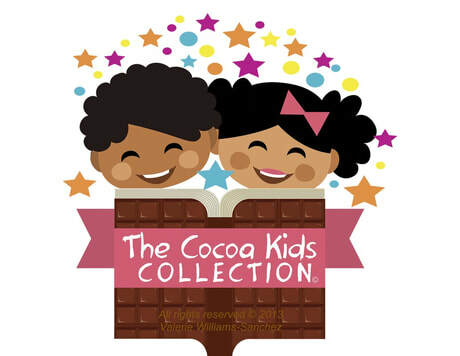 's Valerie's Vignettes: COCOA & CONVERSATION: What’s in a Name? Enter your guess for the "What's in a Name Promotion" here. 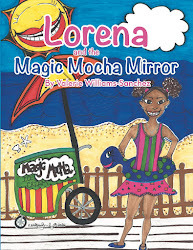 She is the first to recall and mention that "Valorena" was my grandfather's pet name for me as a child. A Starbucks gift card will be sent out to her for her wining response. Thanks for remembering, Deanna! And please continue to read Valerie's Vignettes.